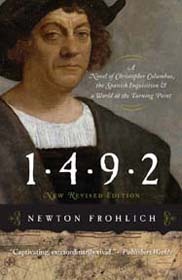 Newton Frohlich kicks off his publicity campaign this weekend for his newly released historical novel 1492: A Novel of Christopher Columbus, the Spanish Inquisition, and a World at the Turning Point. 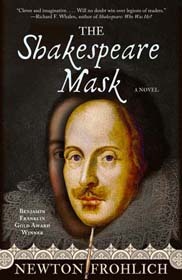 Join Newton Frohlich as he discusses his most recent book, The Shakespeare Mask, an award-winning historical novel. Thursday, September 24 at 8 pm, on Boston’s WEMF radio’s online call-in interview show City Wide Blackout.